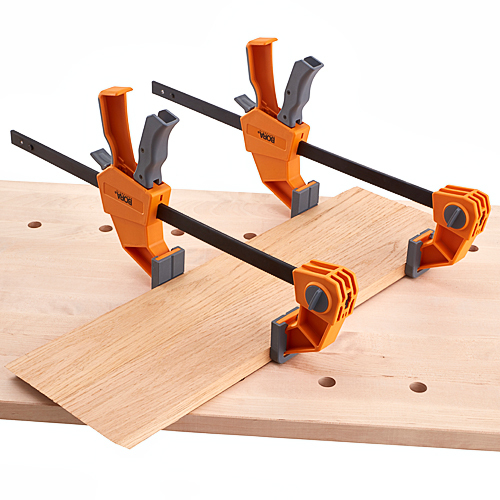 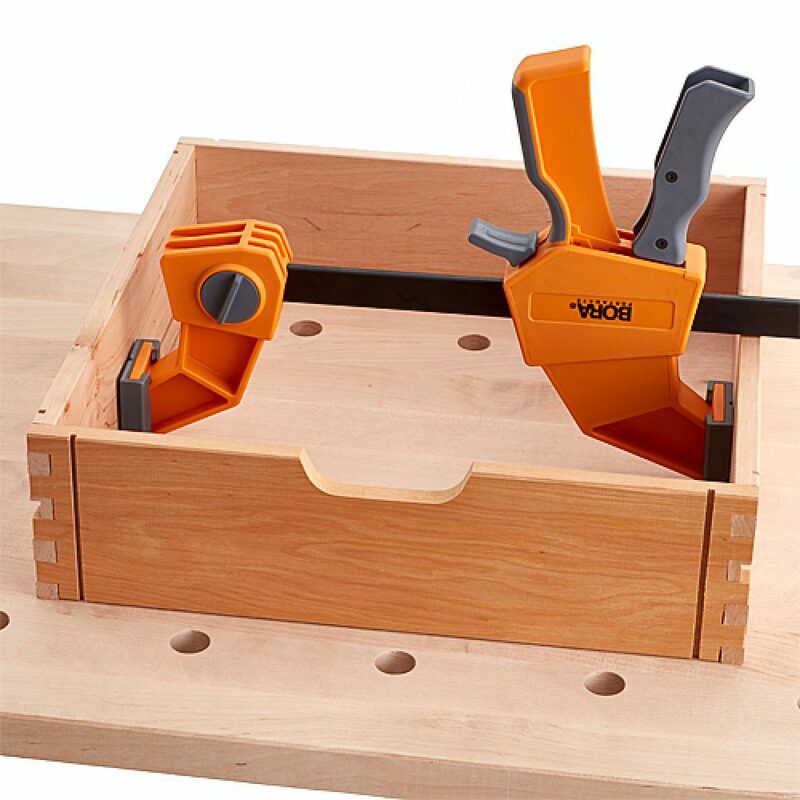 Pistol grip clamps are a common staple in every workshop. 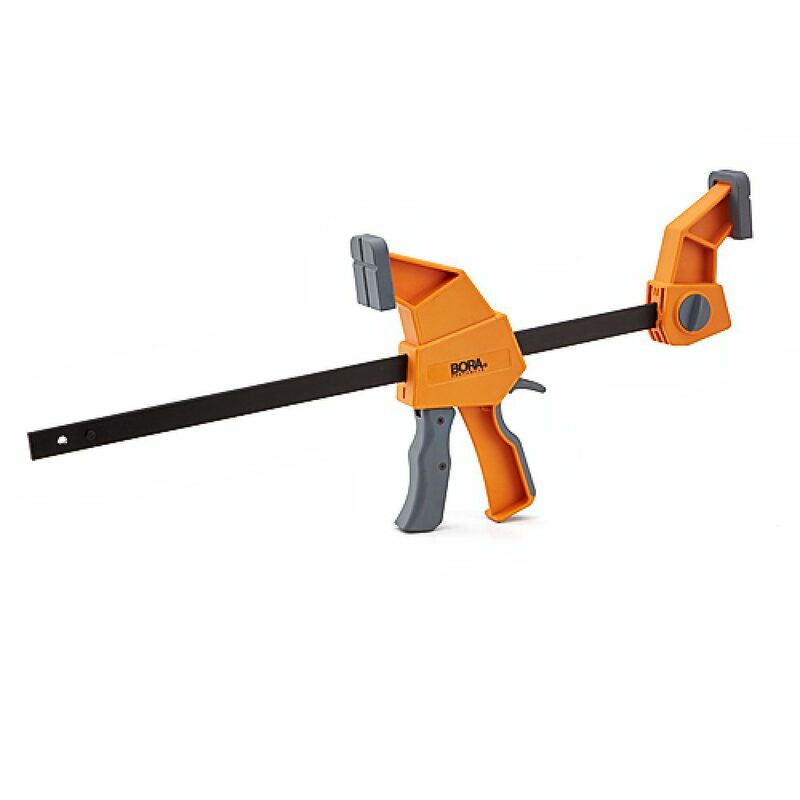 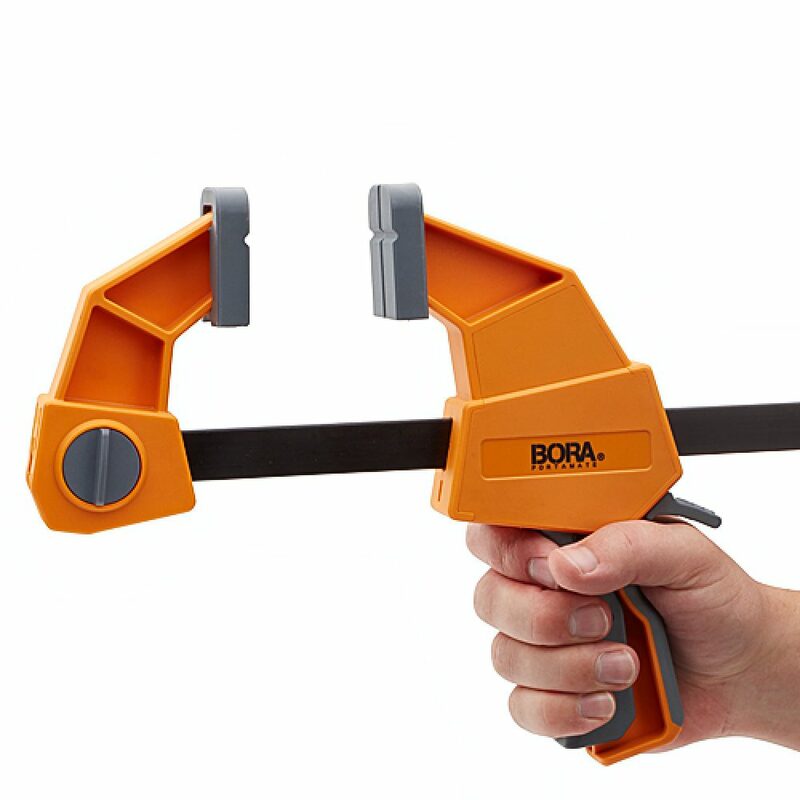 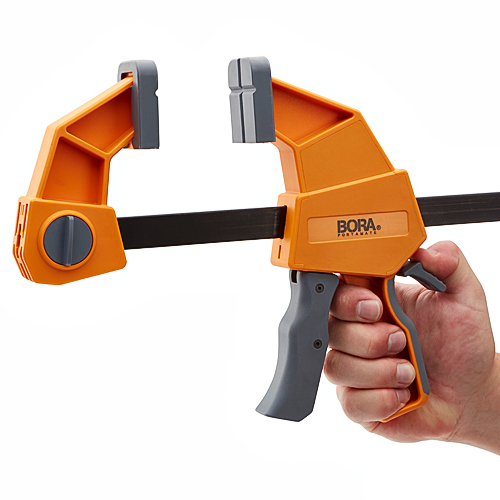 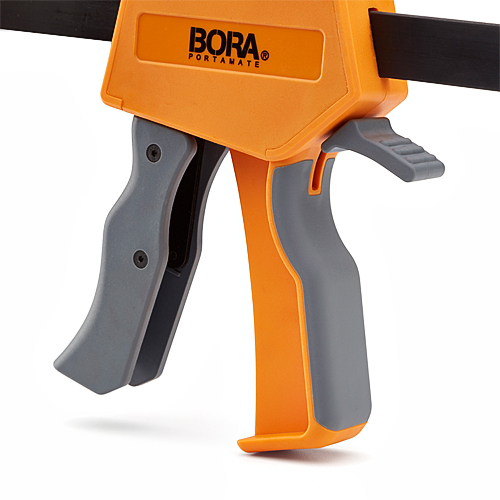 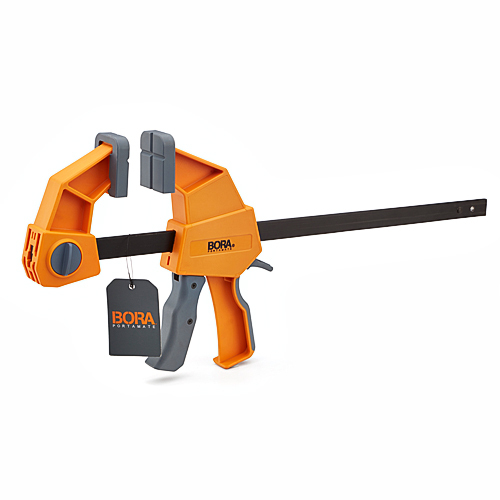 The intuitive release and slide mechanism teamed with the push and turn head release makes this clamp a breeze to use. With the 1/4 turn knob, it is just as adept at spreading as it is at clamping.